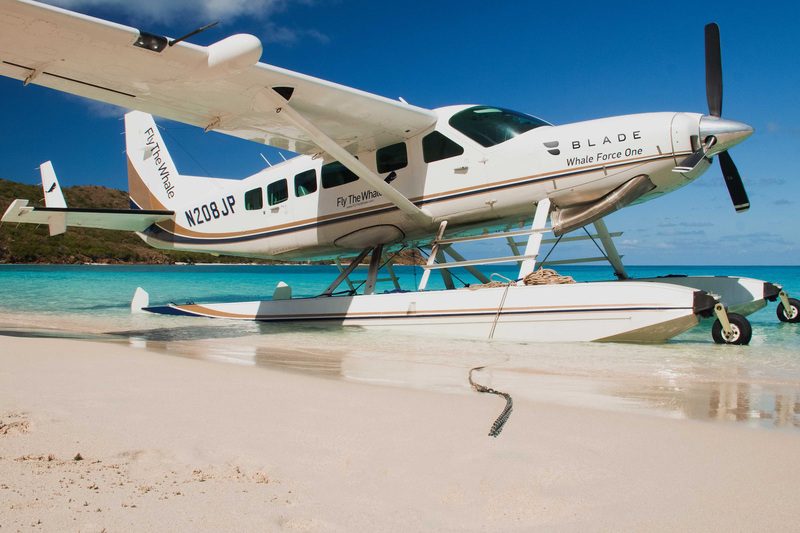 Now that BLADE is in the Southeast, we can arrange seamless air travel anywhere with our broad accessible fleet of amphibious seaplanes, turboprops or jets. Beyond our new private Miami lounge at Opa Locka airport, charter and crowdsource flights are available to intra-Florida destinations such as Palm Beach, Naples, Fort Myers, Fort Lauderdale, and the Downtown Miami Seaplane Base. We can also effortlessly arrange international flights between Florida and the Bahamas with destinations including Marsh Harbour, Baker's Bay, Great Harbour Cay, Eleuthera, Exuma, Harbour Island, Nassau, and Bimini. Fly on your own schedule with the highest level of service and enjoy breathtaking views during your trip. BLADEone by-the-seat service between Manhattan, Westchester, and Miami will resume in November 2019. Charter a seaplane, turboprop, or jet. Book a seat on a scheduled flight. Contact our 24/7 BLADE Flier Relations team.